I know there are a million cinnamon rolls on the web, but I’m adding this one to the chaos. It’s great. It’s simple. 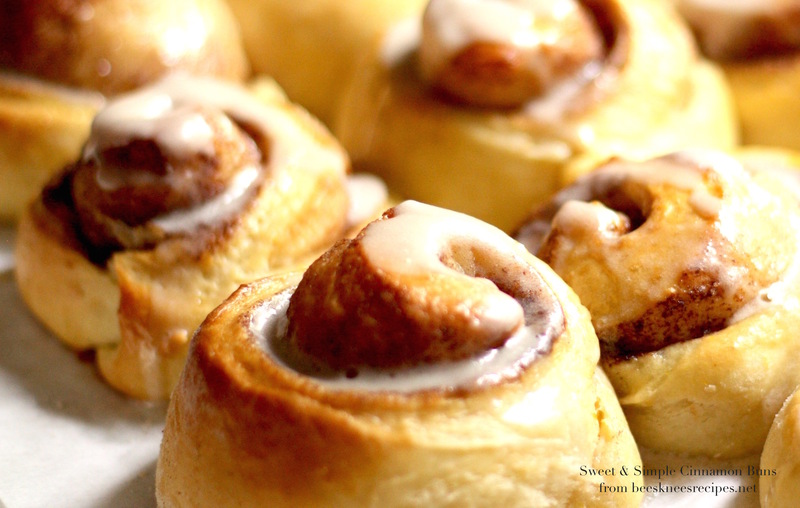 The orange zest in it makes it memorable, and it’s light enough that you don’t need a bulldozer to lift you after eating one (I’m thinking Cinnabon here–yummy roll, but maybe a week’s worth of sweetness!). I’ve also learned two little tricks about cinnamon rolls. 1) If you roll them really tight, you can get the middle to pop up while baking, which is very pretty, and 2) you can make them in the evening through the second rise, then put them in the fridge overnight, making the morning pretty simple. And delicious. In a stand mixer or a large mixing bowl, add the yeast and the warm milk. Allow the mixture to stand for about 5 minutes, until the yeast is foamy. Add the sugar, eggs, flour, salt, mace, orange zest and butter. If you’re using a stand mixer, attach the dough hook and knead the dough for 5-7 minutes, or knead the dough by hand, until a smooth and elastic dough is formed. Oil a large bowl and place the dough into it. Cover the bowl with a damp towel or plastic wrap and let the dough rise in a warm place for about 2 hours. Once the dough has doubled in size, punch it down and place it onto a floured surface. Cut the dough in half. Roll one half of the dough into a 10 inch x 16 inch rectangle. Cover with half of the filling mixture. Starting with the 16 inch side, roll the rectangle toward you. Pinch the edges and ends of the roll together to seal it. Cut the roll into 8 slices. Repeat with the remaining half of the dough. Place the rolls on a baking sheet lined with parchment so that they’re barely touching one another. Cover the baking sheet with a towel and let the rolls rise for 30-40 minutes. Or, place them in the refrigerator and allow them to rise overnight. If you refrigerate them, allow them to stand at room temperature for about 30 minutes before baking. Bake the rolls on the middle rack of the oven preheated to 400 degrees. Bake for 20-25 minutes until a toothpick inserted into the center of a roll comes out clean. Cover the rolls with the glaze (above) while the rolls are still warm. I love cinnamon rolls, but have yet to make them from scratch. It is on my bucket list. I really appreciate the tips you gave for when I do attempt it. Your rolls sound and look delicious! You can get ground mace on Amazon.